Dr. Cheryl D. Charlton has had the opportunity to be a part of several great Idaho school districts, beginning in 1989 with the start of her professional career as a principal in the American Falls School District. In 1999 Dr. Charlton held the principal position in the Pocatello School District and in 2005 transitioned to the Twin Falls School District as the Associate Superintendent. 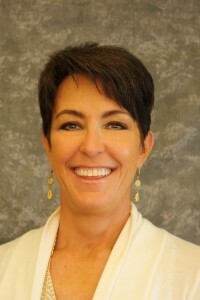 In 2008 Dr. Charlton moved to the Treasure Valley where she joined Idaho Digital Learning and currently serves as the CEO/Superintendent. Dr. Charlton received her Masters in Education and Doctorate in Education Administration.